Tone2 updated its FireBird virtual synth to version 2 and makes it available for free. Tone2 Audiosoftware announce the release of the Gladiator 2.4 update, including 64 bit Mac versions and various changes. Tone2 Audiosoftware have announced the availability of a free update for Gladiator 2. Tone2 has announced the release of the Progression soundset for Gladiator 2, adding 128 presets designed by Marco Scherer. The State of Art expansion is an expansion pack for Gladiator 2, designed by sound designers Bastiaan van Noord, Bryan 'Xenos' Lee, Alusio de Lima, Dajan Izzo, Massimo Bosco, Marco Scherer, Patchen Preston, and Markus Feil. 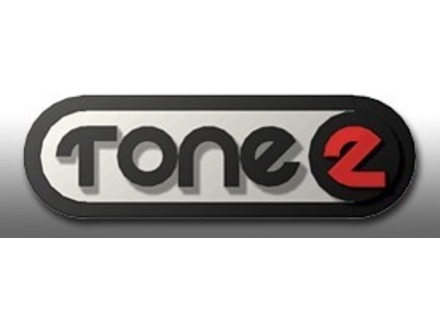 Tone2 has announced the release of the Dance & Trance Expansion, an expansion pack for Gladiator 2 designed by professional sound designers: Markus Feil, Bastiaan van Noord, Bryan 'Xenos' Lee, Alusio de Lima, Dajan Izzo, Massimo Bosco, Marco Scherer and Patchen Preston. Tone2 has announced the release of Gladiator 2.